On January 6, 2014, local governments throughout the Commonwealth met to reorganize their councils and leadership structures. 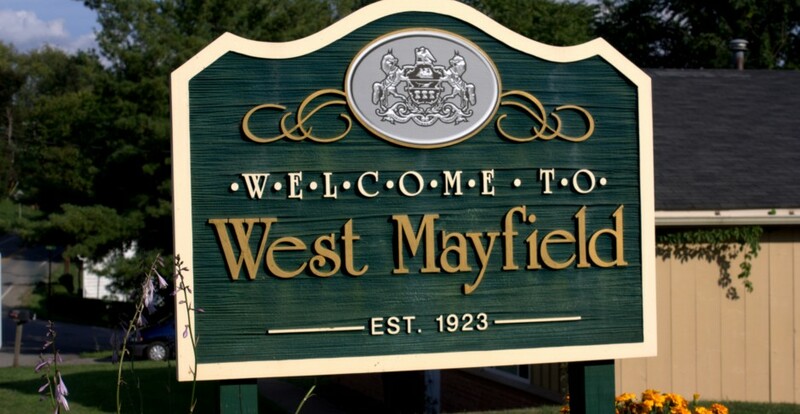 Mayor Paul Farkas led West Mayfield’s reorganization meeting at borough chambers, which included administering the oath of office to incoming officials. At tonight’s meeting, returning council members Tom DeLuca (D) and Bill Heaton (R) were sworn into office, along with newcomer Michelle NcNeely (D). Mr. DeLuca, who previously held the presidency, was unanimously re-elected president of council. By a narrow margin, Bill Heaton ousted Jim Bostek as vice-president of council. 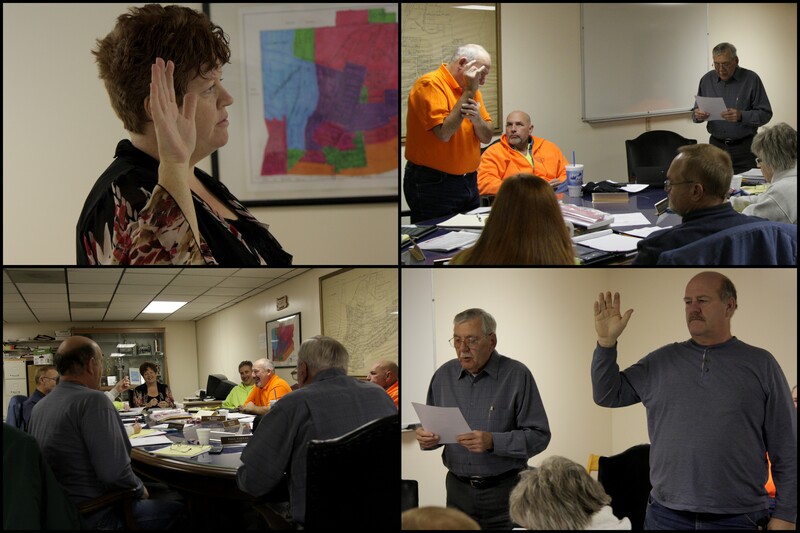 After the reorganization meeting, council held its regular January business meeting.